Activated 5.60 in Belogorsk, Amur Oblast, as the 133rd Missile Brigade, from the 32nd Fighter Aviation Division. 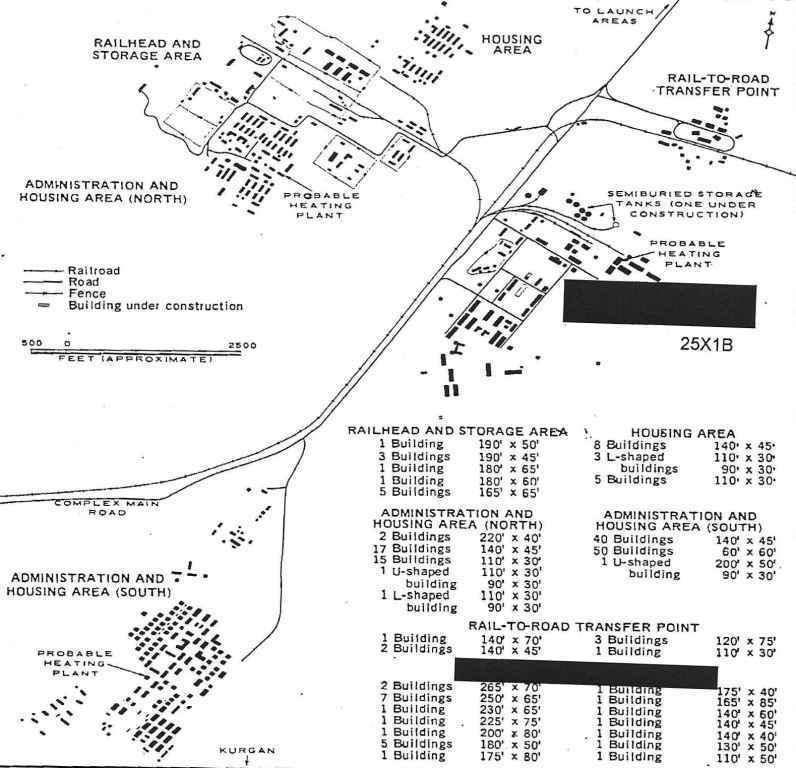 30.5.61 renamed 27th Missile Division. 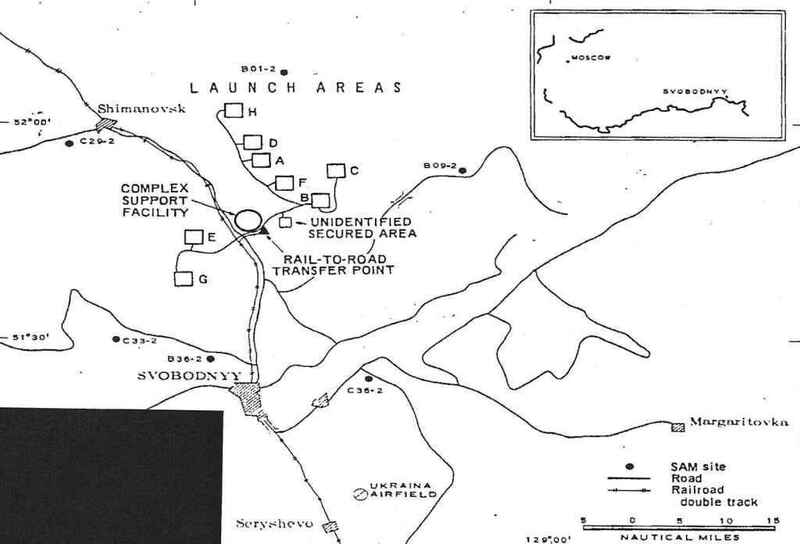 The 553rd Missile Regiment was transferred to the Baikonur Test Center in 1962. In 1964 relocated to Svobodnyy, Amur Oblast. In 3.64 all battalions were upgraded to regiments. In 1966 the first UR-100 silos were constructed, with 7 new missile regiments formed (89th, 134th, 179th, 230th, 262nd, 522nd and 263rd). The last would move on to Bershet, Perm Oblast (52nd Missile Division). The R-16 missile was withdrawn in 1977. For launch silos, see individual regiments.